I love CES time. New gadgets and computers are being announced. It’s almost too much to gadget news for one week. 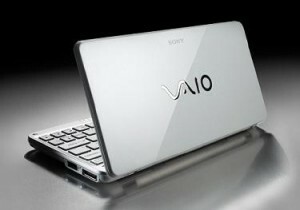 The hottest news is probably the launch of Sony’s new netbook, the VAIO P series. 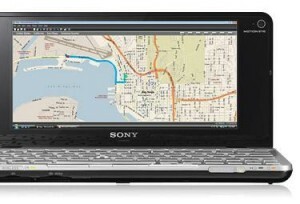 I always knew Sony would have their very own netbook. But the prices may make you think otherwise. Let’s get with the pics and specs first. For sure, the keyboard is going to be extemely cramped. Don’t count on writing your novel on this sucker. A long email might even be challenging. Windows Vista on this unit will definitely slow it down. At only 2GB of memory and a 1.33GHz CPU, that’s barely enough to run the OS smoothly. It’s going to be slow and it’s going to run a little hot. The display is pretty impressive. At only 8 inches, Sony managed to cram an extremely high resolution into a tiny LCD. That’s good and bad. You’ll see everything on the screen, but you’ll be squinting also. It’s definitely a high end netbook. But it might be a little too high end. It starts at $899 and goes all the way up to $1499. That’s far too much to pay for a netbook. 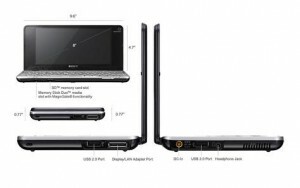 At $899, $1499, or anything in between, I could buy a nice little laptop/netbook that has much more muscle and some style. 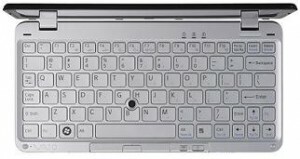 This entry was posted in net book and tagged P Series, sony, vaio on January 7, 2009 by admin.